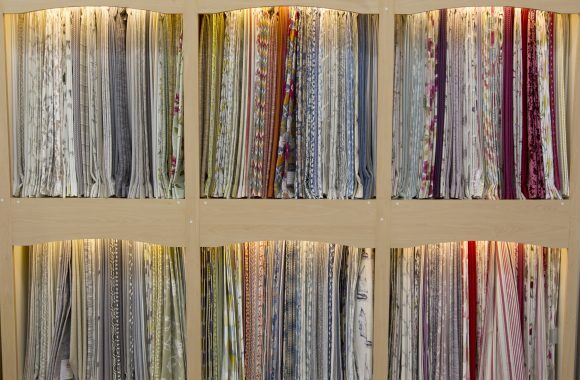 House Of Fabric supply bespoke made to measure curtains, blinds and plantation shutters in a wide variety of colours with over 1500 fabric samples to choose from. 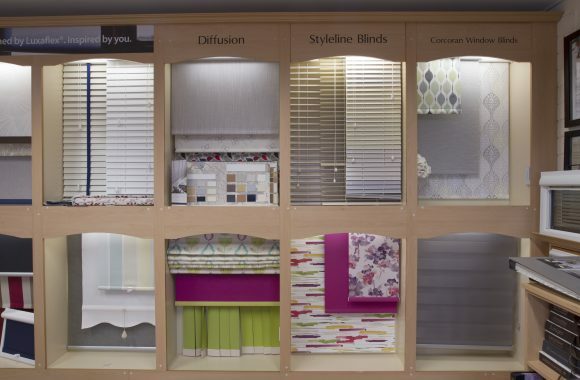 We will work with you to coordinate furniture, floor coverings, wall treatments and accessories in a way that reflects your personality and individual style. 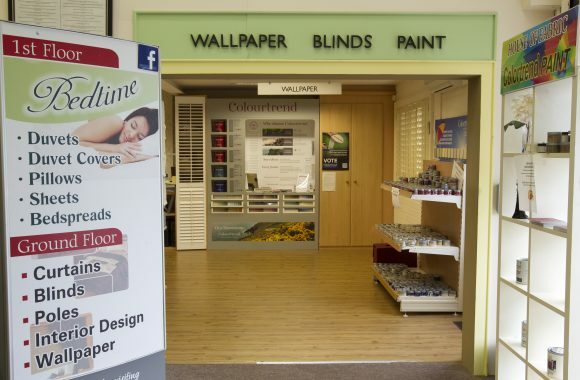 To compliment our fabric range we also stock Irish made Colortrend paint and a broad range of ready made curtains. 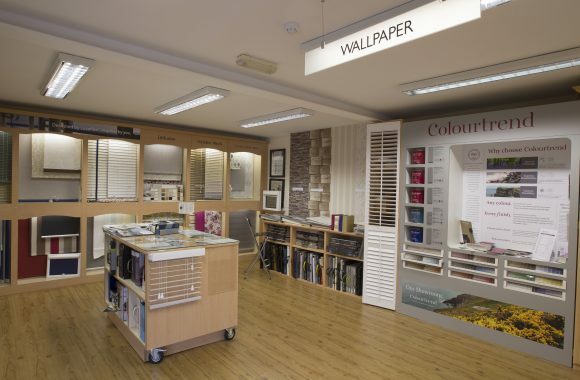 We also offer an Interior Design Consultancy service in our showroom by appointment. 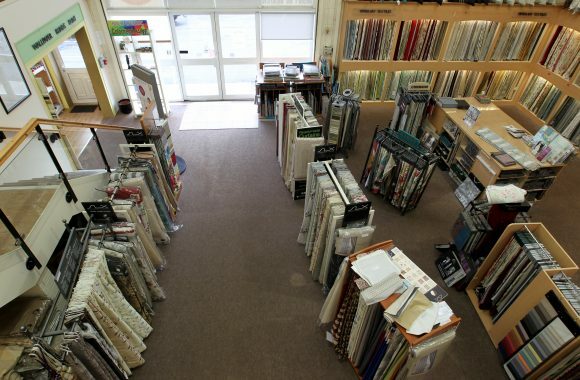 Established in 1982 by Tony and Claire Finlay to provide Cavan and the surrounding areas with a full range of ready made curtains, made to measure curtains, fabrics, blinds, and accessories to complete any home or business premises. 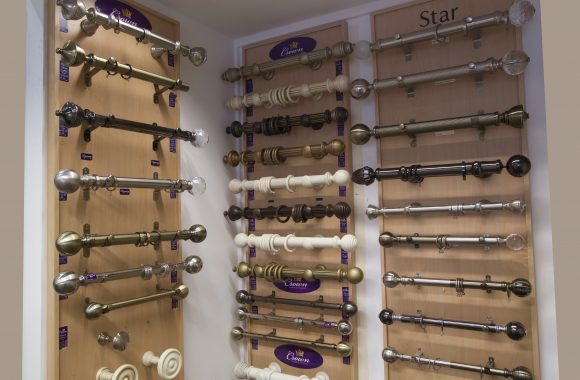 Based in Cavan, we offer a nationwide service and at only 60 minutes from Blanchardstown, our store is a short spin for Dublin based clients. 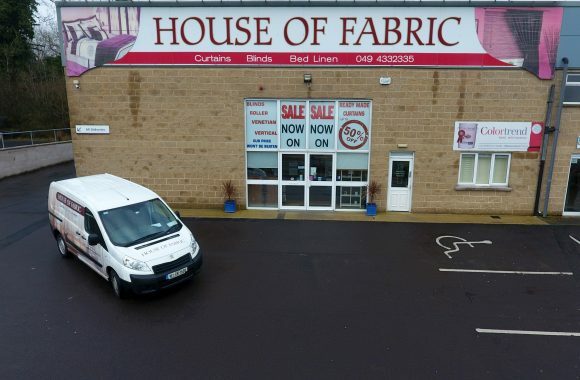 House Of Fabric specializes in the supply of quality textiles and interior fabrics for both the commercial and domestic market. 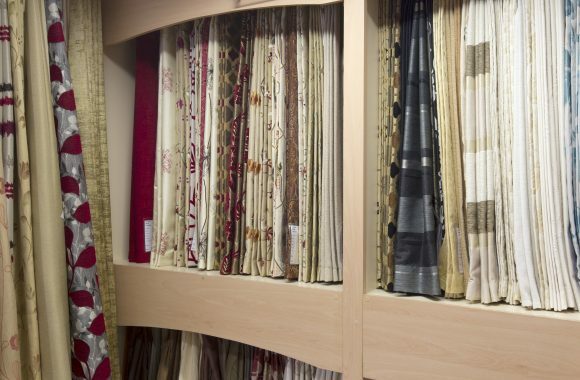 We supply bespoke made to measure curtains in a variety of colours and qualities, and with over 1500 samples to choose from, you're sure to find something for you. 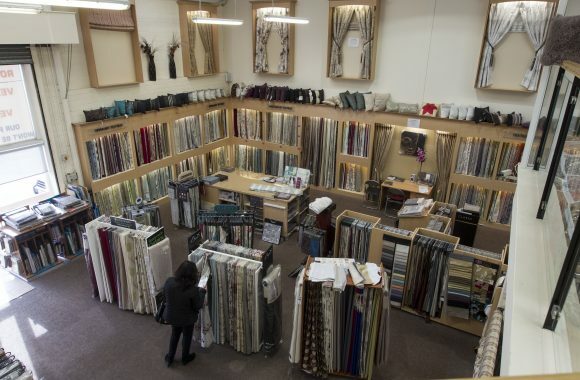 Our sales personnel are fully trained in all aspects of soft furnishings, and will gladly assist in the selection of fabric and type of heading to suit customer’s needs. 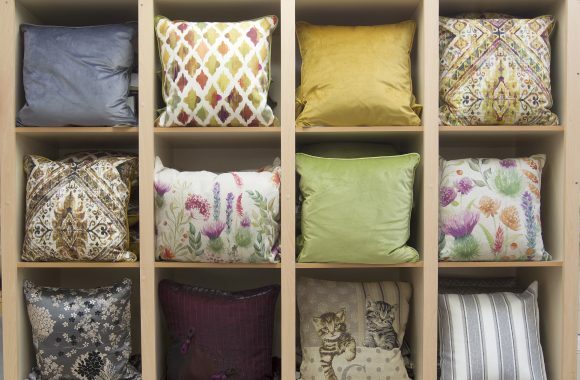 At House of Fabric, we pride ourselves on our customer service and design flair. Our motto has always been "Service with a smile, and quality at affordable prices".